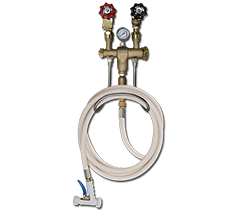 Strahman Valves offers the highest quality and most-innovative wash down equipment and process valves in the world. They have become the standard for numerous industrial and commercial applications in the refinery,chemical, petrochemical, oil/gas, mining, pulp and paper, polymer, pharmacy, pharmaceutical, food processing and service, beverage and dairy industries. 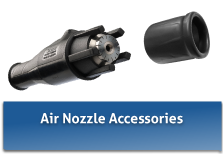 • spray nozzles, handles, hoses, goose neck springs, risers, hose reels, and Pivot Pro™ swivel connectors. • Designed for use in restaurants, hotels, supermarkets, and all commercial kitchens, food serving and food preparation applications. 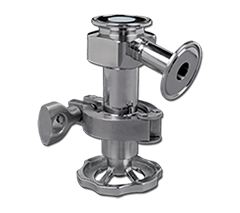 • Range of Valves for use in the chemical, petrochemical, oil and gas, pharmaceutical and other industries. • Drain Valves designed to prevent clogging. • Line Blinds which provide zero leakage and total isolation on process pipelines. 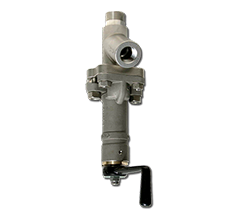 • Sampling Valves’ unique designs prevent failure caused by sediment or clogging.